Columbus, OH, February 13th, 2018-Aside from a crowbar, there’s no easy way to separate anyone under the age of 21 from a smartphone. Of course, most parents will agree-that’s really the only effective method of discipline these days. 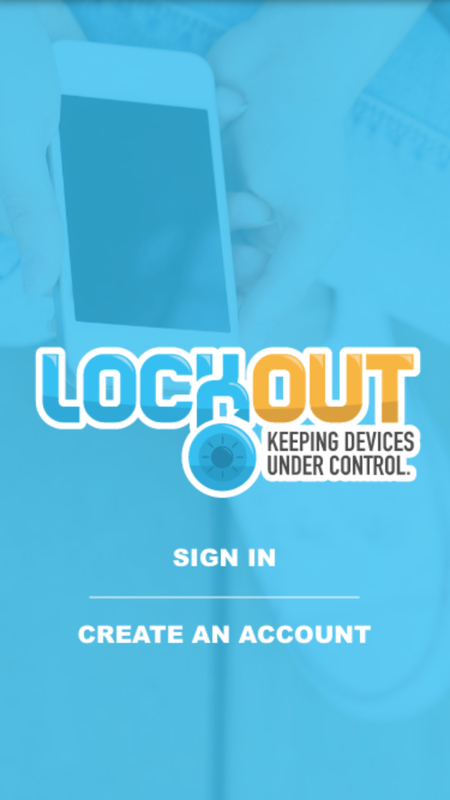 Now, when a grounding is in effect, parents can skip the inevitable tug of war over mobile devices with Lockout, a brand new Android app launching in partnership with Idea Buyer, LLC. There’s a simplistic and satisfying beauty behind Lockout’s basic principle. For parents easily worn down by constant begging, the app removes the temptation-and the option-to give in. Once a block has been enabled, it can’t be undone, rendering all manner of appeals useless until the timer runs out. The Lockout app, it seems, has every base covered. Idea Buyer, LLC is an Ohio based development company that helps inventors and entrepreneurs turn their business ideas into reality. For more information, visit www.IdeaBuyer.com.